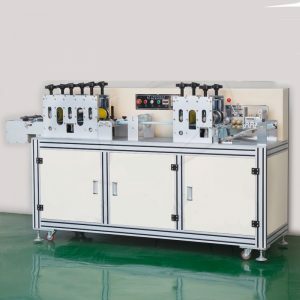 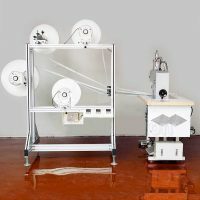 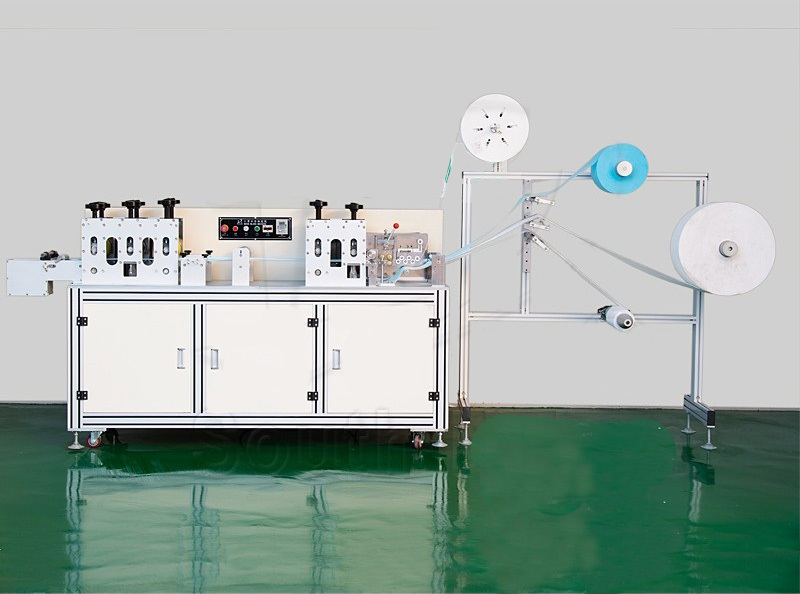 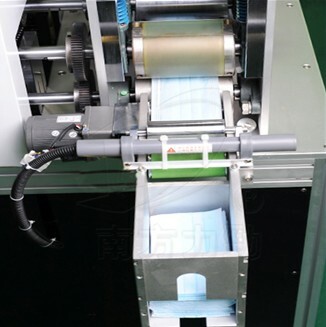 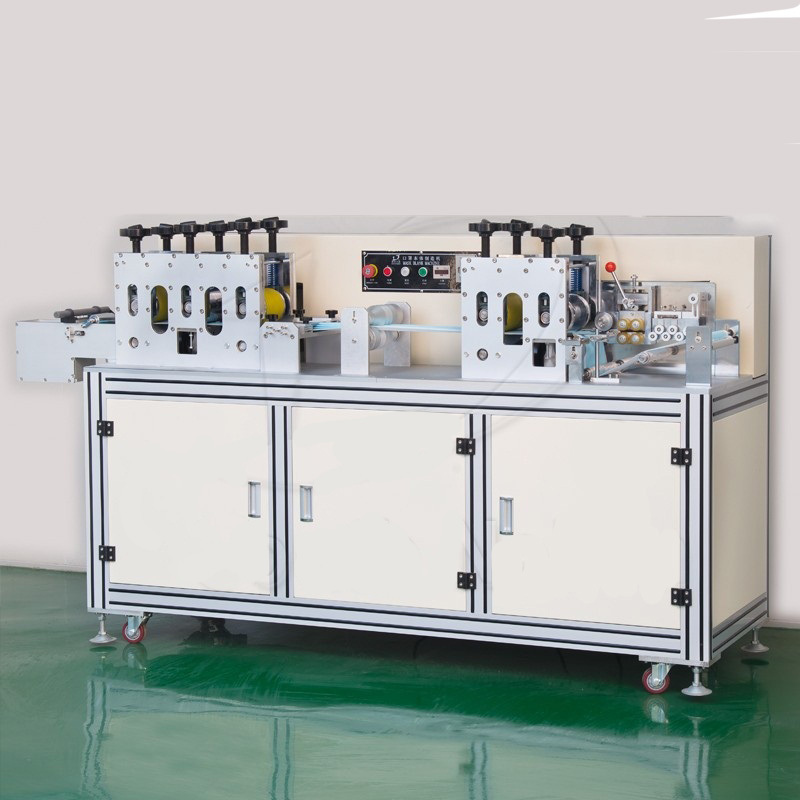 The Ultrasonic mask blank machine, also been called face mask making machine, it is the auto equipment which be used to the product of disposable face masks, be suitable for the material of non-woven fabric , activated carbon and filter material from 1~4 layers. 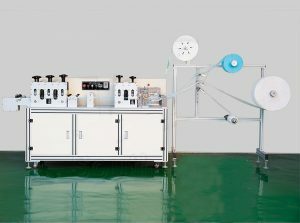 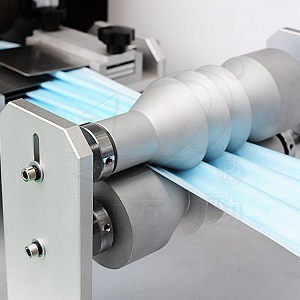 The face mask machine will finish all the processing from the feeding to nose-clip fixing, edge sealing, cutting the finished products automatically. 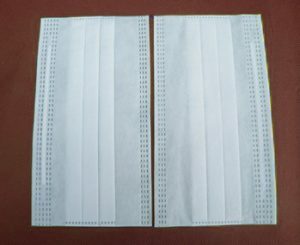 According to different material you use, the finished products can reach the standards as N95,FFP2 etc. 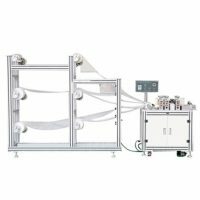 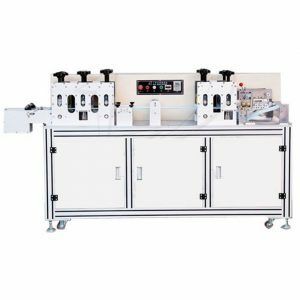 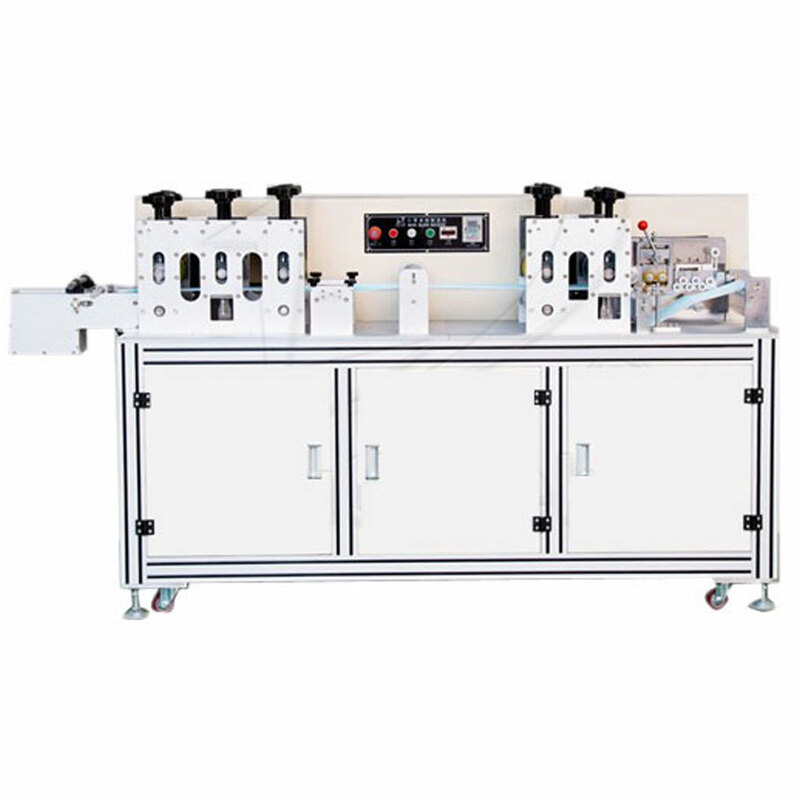 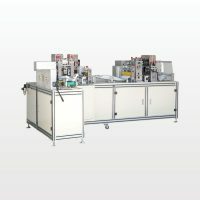 This face mask machine produced by Sheetal Enterprises has features as stable performance, high productivity, low error rate and easy operation etc. 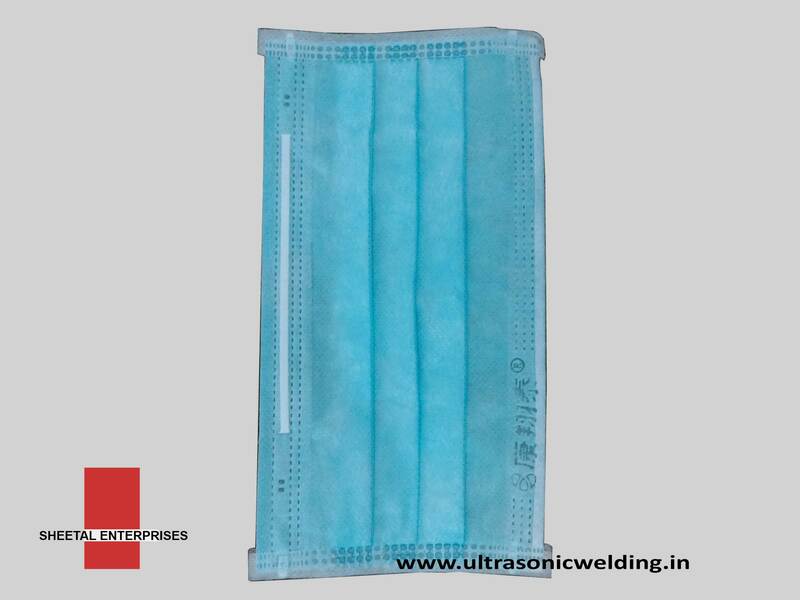 Combined with the face mask inner ear-loop welding machine, mask outside ear-loop welding machine, tie-on mask machine or mask ear-loop welding machines, you can get products as inner-ar loop masks, outside ear-loop masks, tie-on masks and also other disposable face masks. 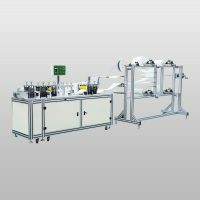 The performance of this sets of equipment is stable and continuous adjustable speed, high production efficiency, maximum can reach 160 pcs per minute, high utilization rate of raw materials, simple operating and adjusting.